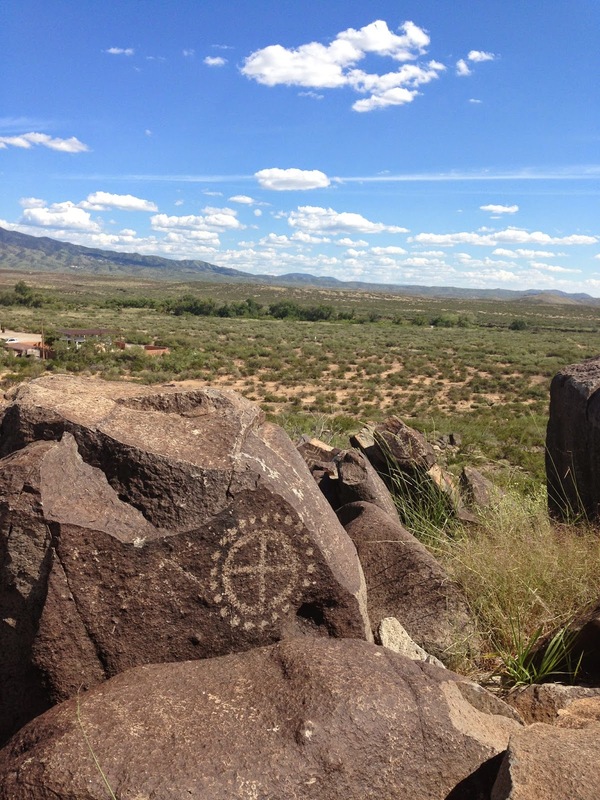 did you know there is ancient graffiti all over the southwest? 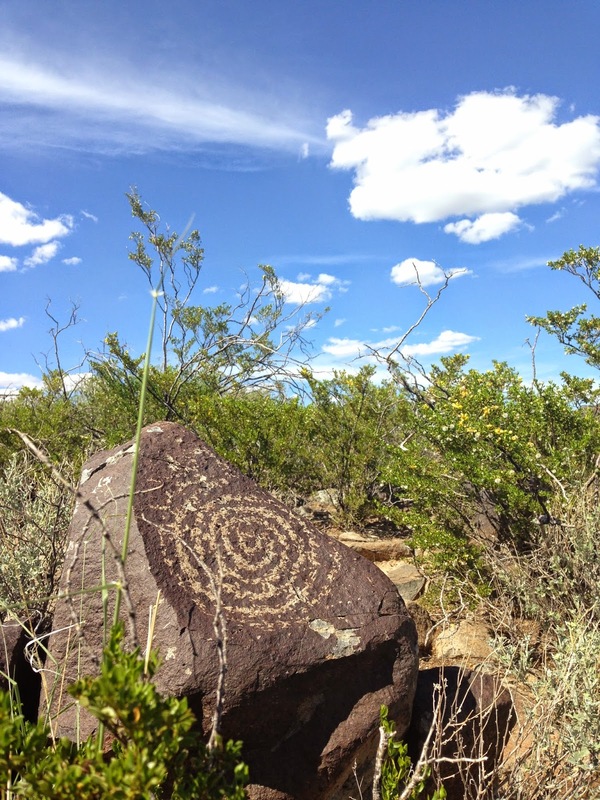 people have lived in this region for thousands of years, so it makes sense that they would've left their mark in the form of petroglyphs. 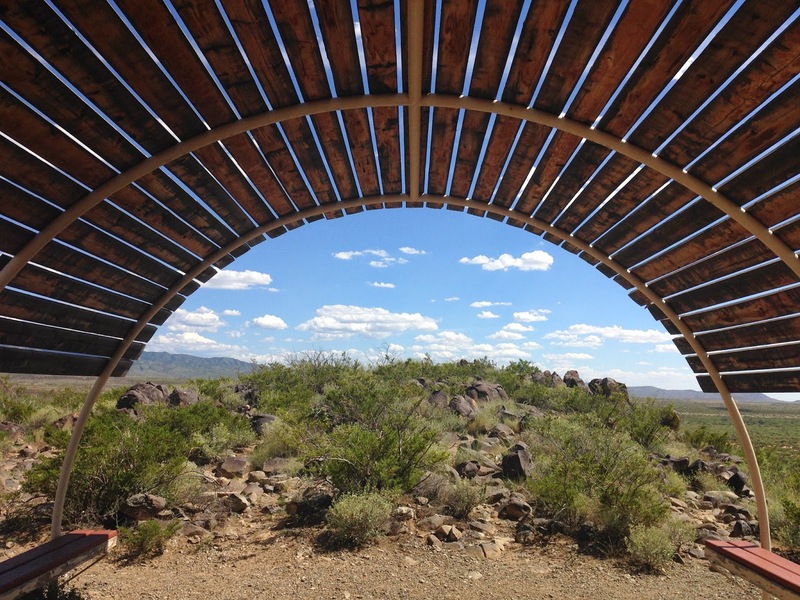 three rivers petroglyph site, one of the largest petroglyph sites in the southwest, dates back to 900-1400AD, and contains over 21,000 glyphs of humans, birds, animals, fish, plants, and geometric designs. walking along the mile long path, it's impossible not to think about the messages the ancient people were trying to convey, to think about their lives and wonder what it must have been like. we can only guess at some of these glyphs' meanings, but that's what makes this kind of sightseeing fun: you get to use your imagination!